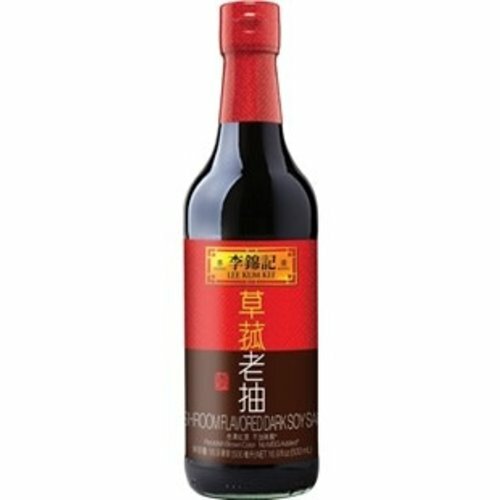 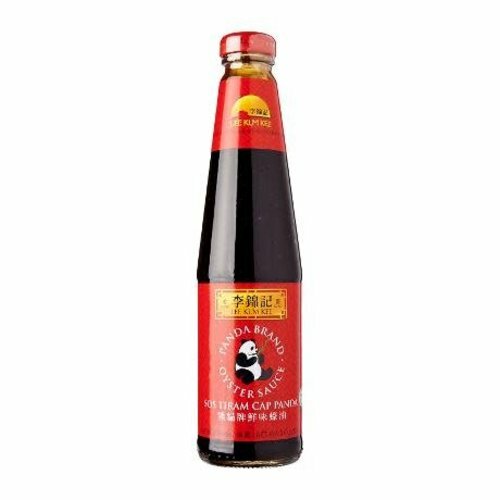 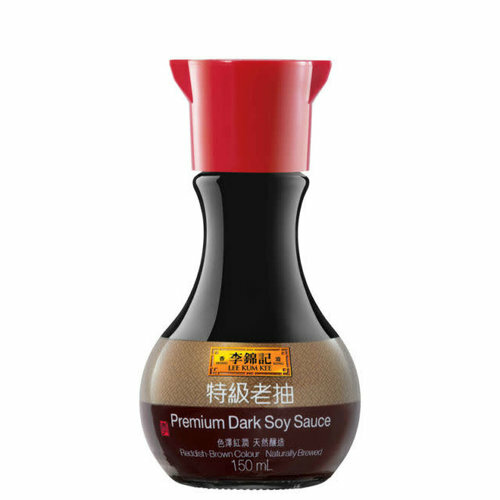 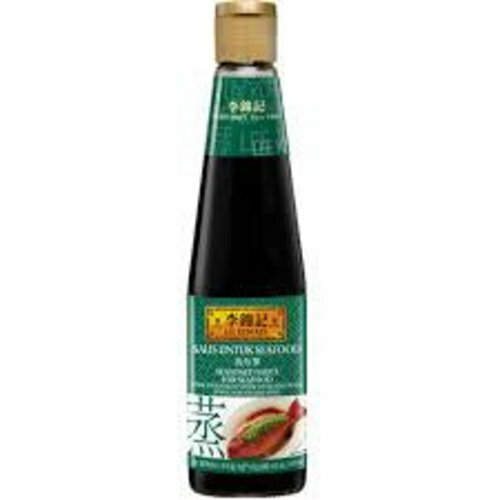 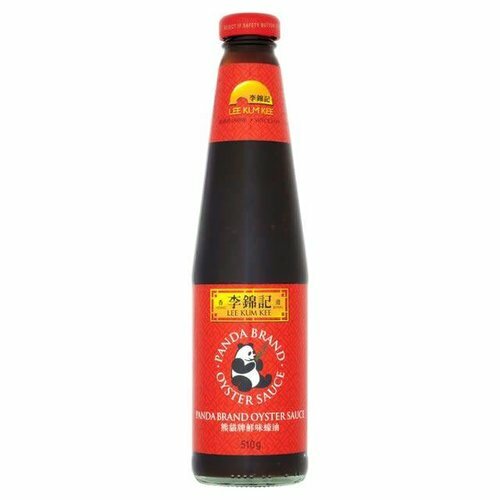 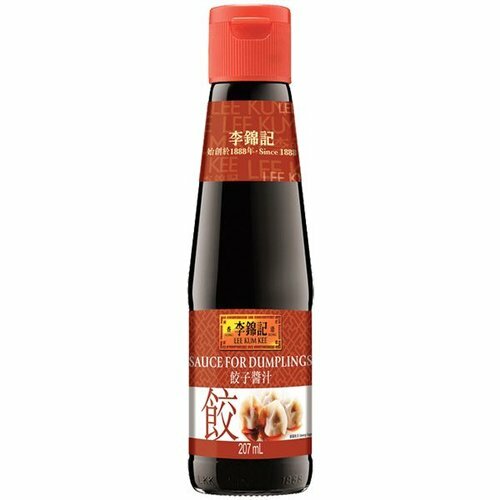 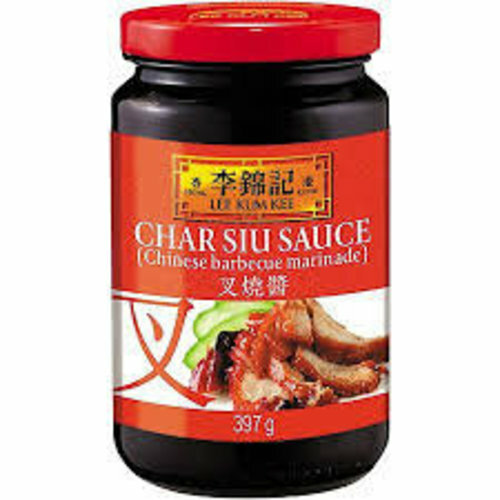 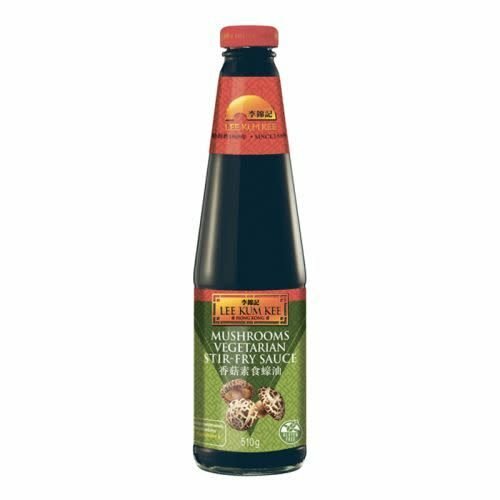 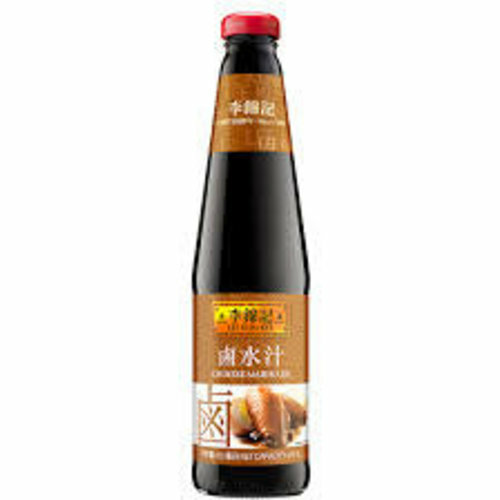 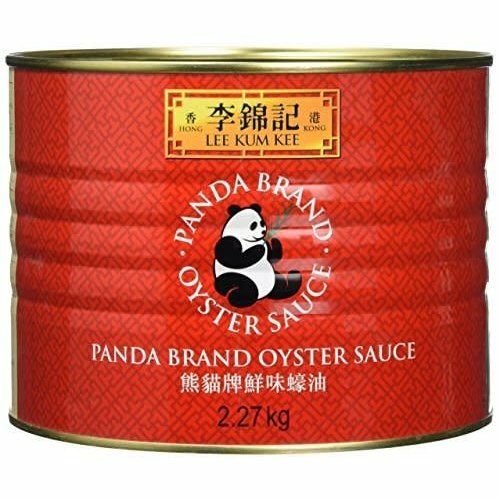 Lee Kum Kee is founded in 1888, China after the invention of Oyster Sauce by Mr. Lee Kum Sheung. 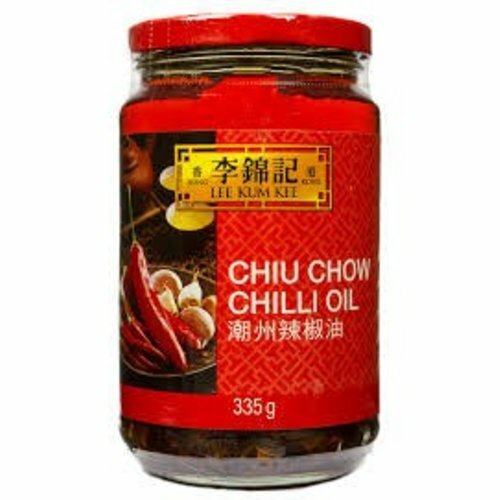 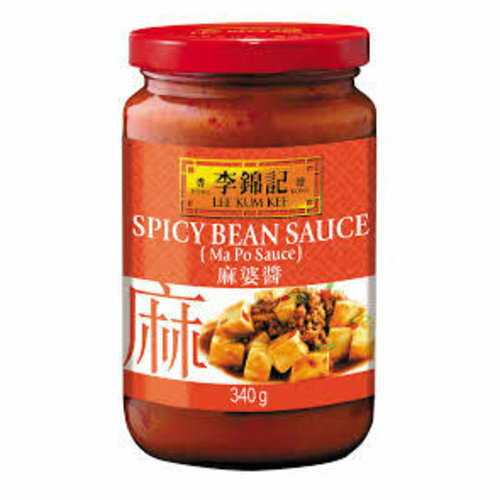 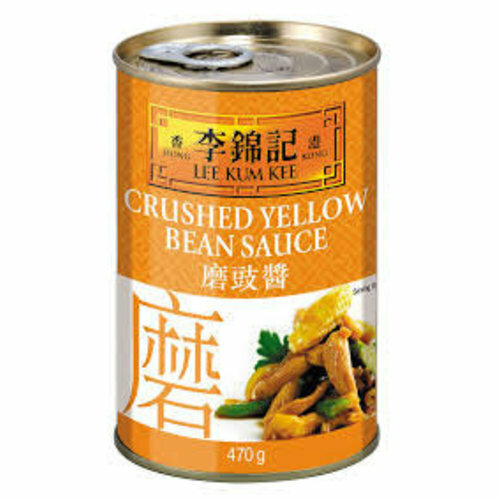 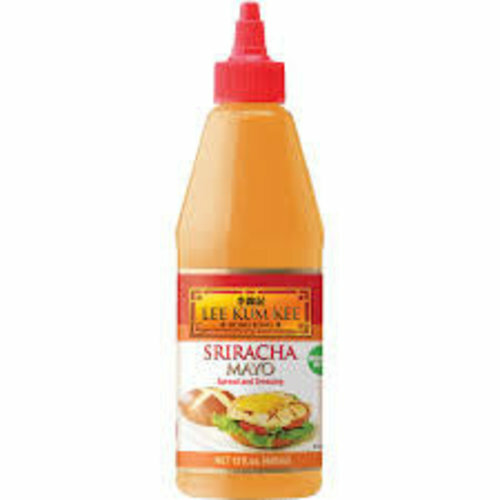 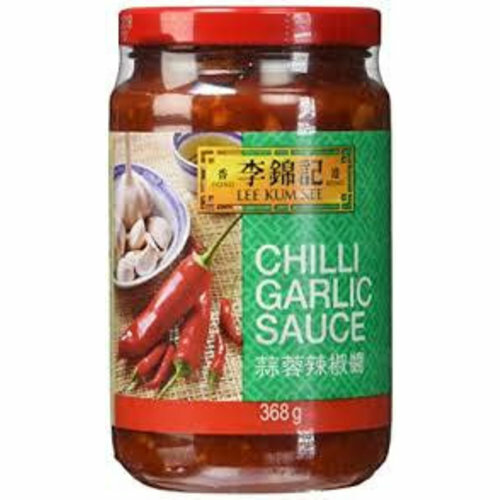 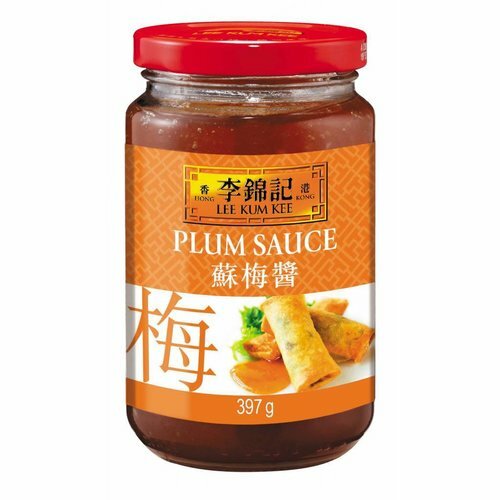 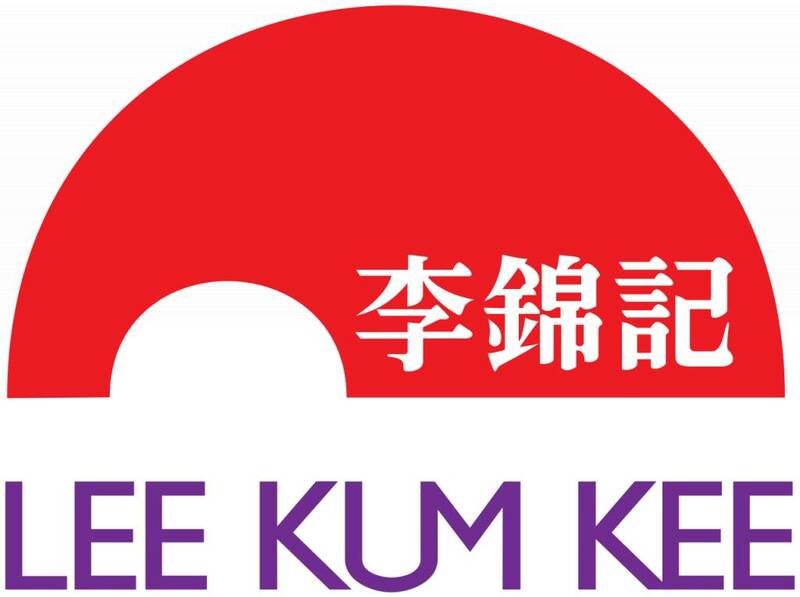 Since then Lee Kum Kee’s products have become a staple in many households across the world. 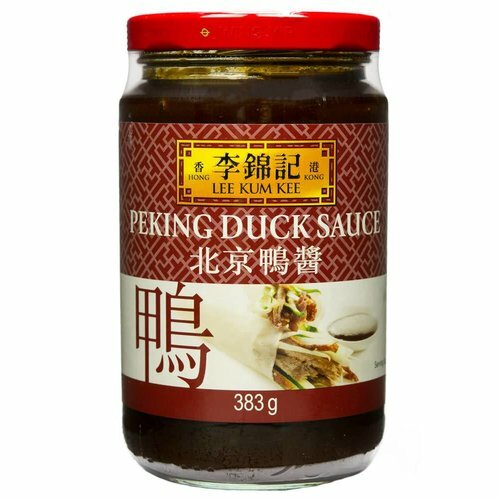 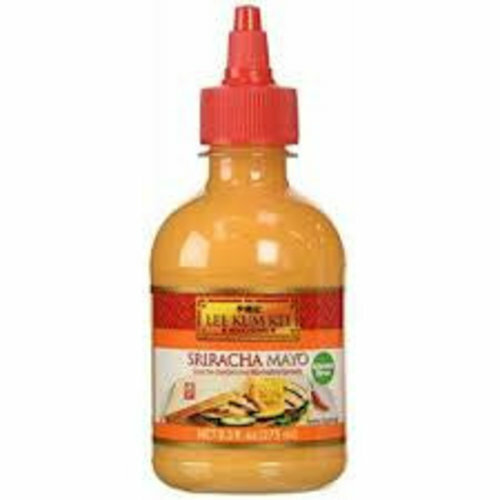 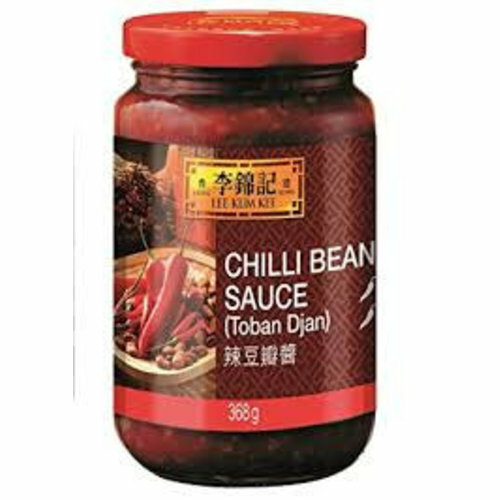 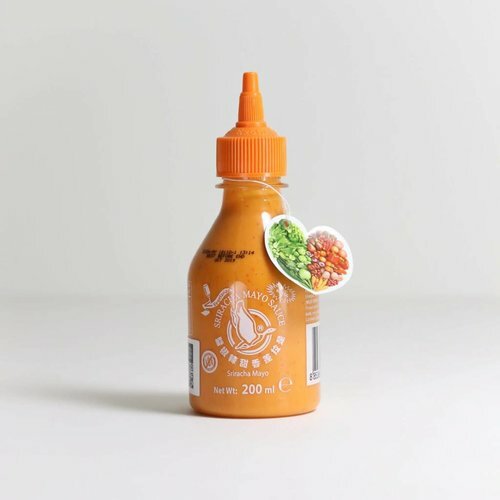 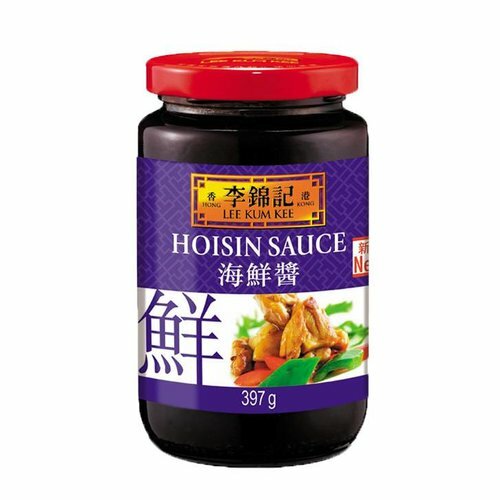 The sauces will enrich the taste of many dishes and add flavors suitable to anyone's needs.